Want to try Inglorious Space, but unsure about dropping the cash without knowing if you’ll like it? Or maybe you just want to play it with far away people you don’t see in person very often. Either way, you’re in luck! We just uploaded a free Tabletop Simulator version of Inglorious Space that you can play right now, either in solo mode or with a group of up to four. Simply hit “subscribe” on its Steam Workshop page. 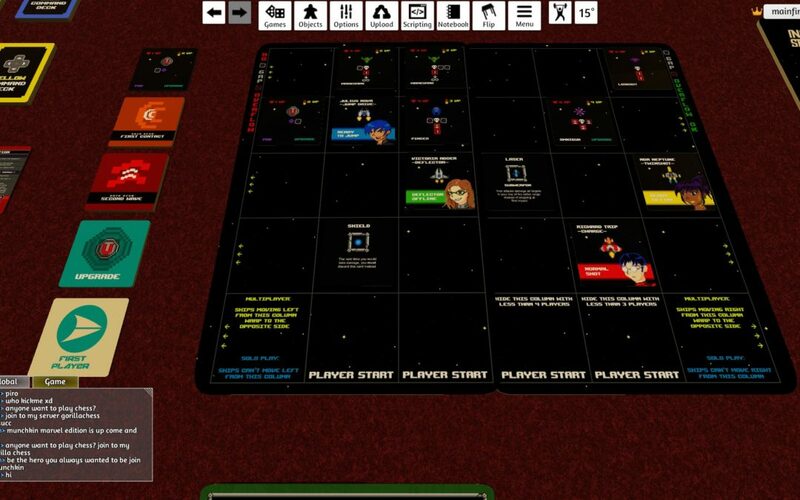 Tabletop Simulator is a physics based board and card game simulator for PC available on Steam.